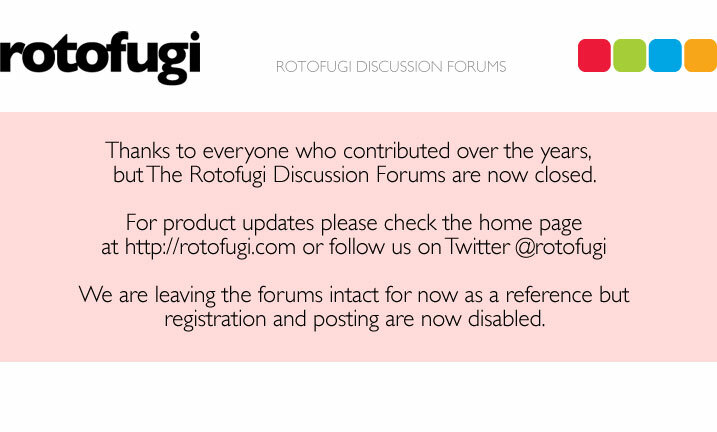 In the meantime, you may see some downtime where the forums are not completely functional. I apologize for the confusion and or inconvenience but I think it'll be worth it in the end. Ahh cool... I was wondering why the forum was down earlier today. It was 'cause I completely fubar'ed some settings...hopefully the final transition will be smoother. good luck with the transition kirby.